Born as Ruth Maria Renner in Timisoara, Romania. She moved to Berlin with her family when she was eight years old. She starts hearing (and singing) black music from artists like Chaka Khan, Marvin Gaye, Stevie Wonder and Prince. She decides that she wants to become a singer. She released her debut album 'Rock Me' in 2005. It was largely ignored by the media, but the second album 'Chefa' (2007) makes an impression. The 2009 album 'The Sweetest Hangover' skilfully builds a bridge between lively Balkan folklore and very club-suited pop. 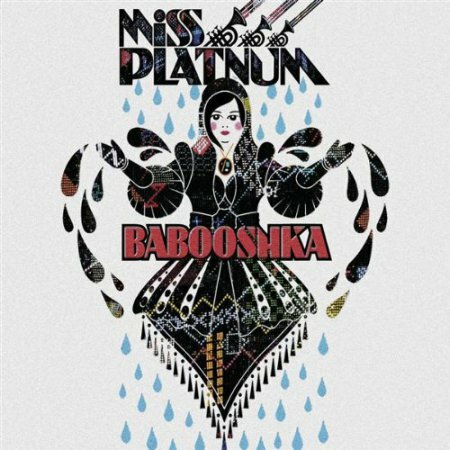 It features a cover version of Babooshka, entitled 'Babooshka 2009'. In 2014 she releases 'Glück und Benzin', her first album entirely in German. It is followed by 2015's 'Ich War Hier'. Miss Platnum. Laut.de, retrieved 6 September 2018.